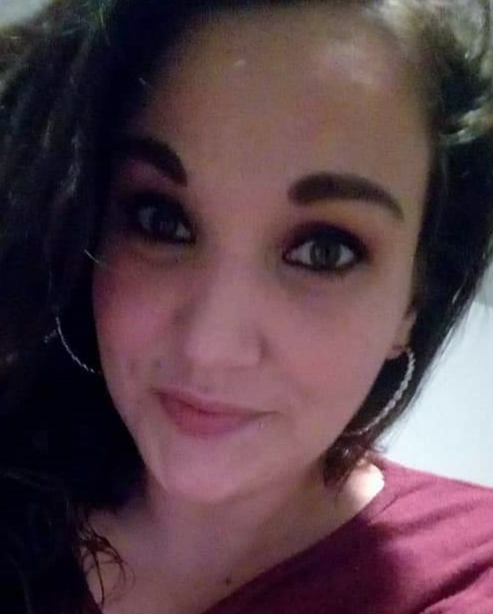 ALLIANCE - Franki J. Collins, age 31, of Alliance, died January 31, 2019. She was born Aug. 18, 1987 in Alliance to Robert and Carla (Collins) Courtney. She had worked at Subway. Franki loved to visit with family and her nieces and nephews and joke around. She loved making up recipes and cooking and enjoyed music, and doing her hair and makeup. She had such a big heart and was always willing to help people. She liked doing family get-togethers and spending time with everyone. In addition to her parents of Alliance, she is survived by 3 daughters, Rayahana Collins, Kaidence Betz and Jayda Collins, sisters, Kerrie (Kevin) Maroney, Dawnna Kibler, brothers, Ciatu Mays II, Bobby (Katie) Courtney, Tony (Courtney) Courtney and her grandmother, Louise Courtney. A private family service will be held at the Dean Funeral Home.